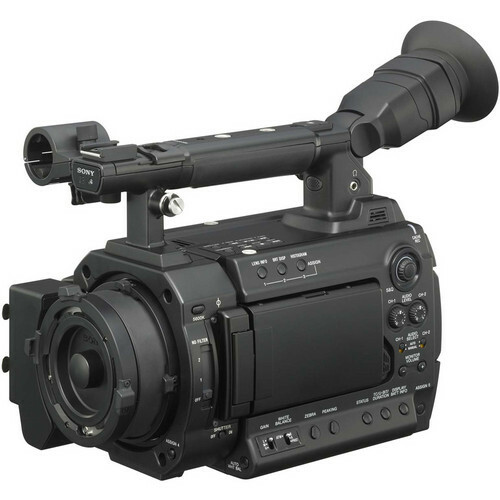 You can now preorder the Sony PMW-F3L Super 35mm Full-HD Compact Camcorder at BHphoto (Click here). As you know that camera has a PL-mount. 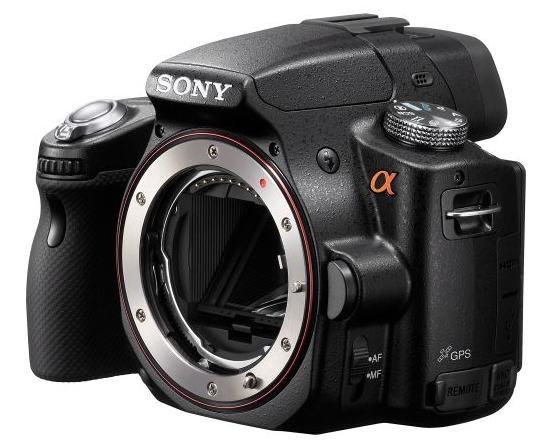 The litlle sisther with E-mount, the Sony NEX-FS100U will be in Stock in July at BHphoto (Click here). Click hee to see the A33/A55 battery grip auctions on eBay. 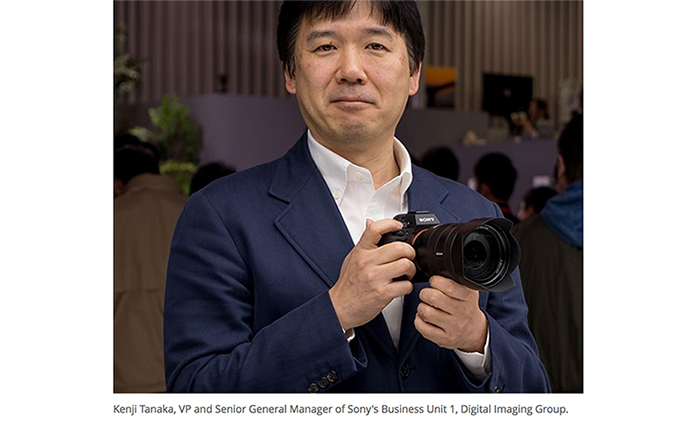 Click hee to see the NEX-5 battery grip auctions on eBay. Once you have it and tested it let us know what you think about! Thanks! Sony CLM-V55 Portable Monitor in Stock! A couple of months ago Sony announced that huge CLM-V55 portable monitor. You might be interested to know that finally it is in Stock at Amazon (Click here) and BHphoto (Click here). A nice eBay finding: Voigtländer 25mm f/0.95 with NEX adapter! 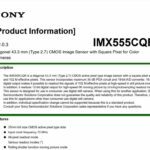 Right now there are a few Sony A580 in Stock at Amazon with a $100 instant rebate (Click here to get it). You also check the A580 price and availability at Amazon, B&H, Adorama, eBay. 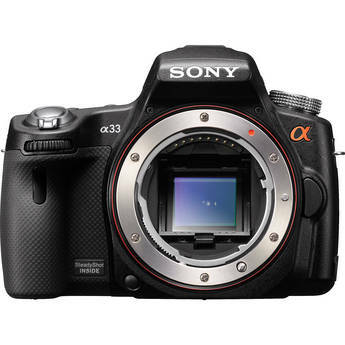 Reminder: Sony A55 deals at Adorama (Click here). They are offering $100 instant rebates on many A55 double lens kits. If you need more than the kit lens only go for it! 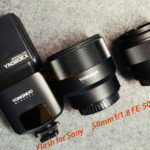 Techradar (Click here) tested the Sony A55: “It would be very easy to dismiss this novel design as a gimmick, but for certain photographers it will provide a real advantage. 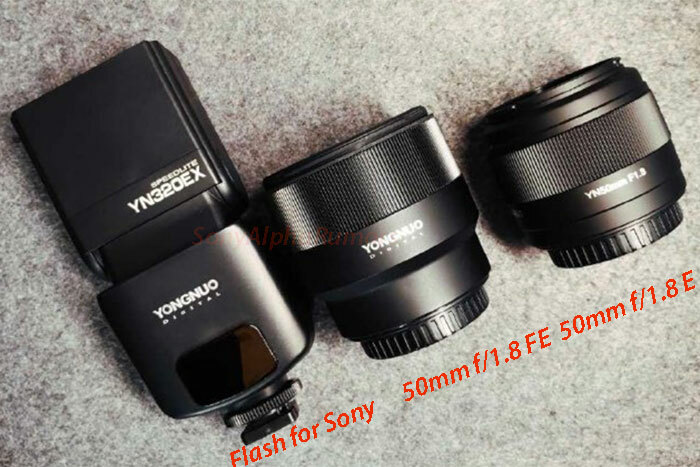 Image quality is similar to contemporary conventional SLR cameras, but the size and weight of the A55 is much reduced, making this camera ideal for those who travel extensively, or just wish their SLR was a bit smaller and lighter.” A bit strange that the verdict sounds good but the final rating is 3/5 stars only. I checked the ratings from other cameras. 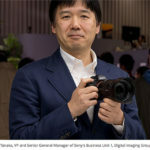 The Nikon D7000 got three stars and the Pentax K-5 four stars. Both cameras do share the same A55 sensor but it looks like the Pentax K-5 can squeeze out the best image quality from the sensor. 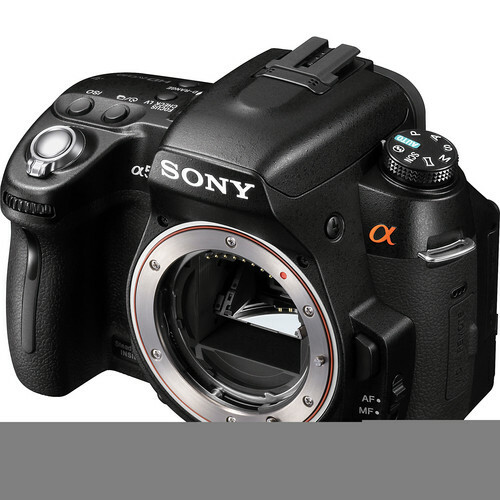 If you still do not own the Sony A55 you might take a look on the latest deals at Adorama (Click here). 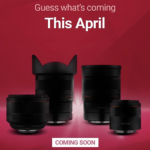 They are offering $100 instant rebates on many A55 double lens kits. 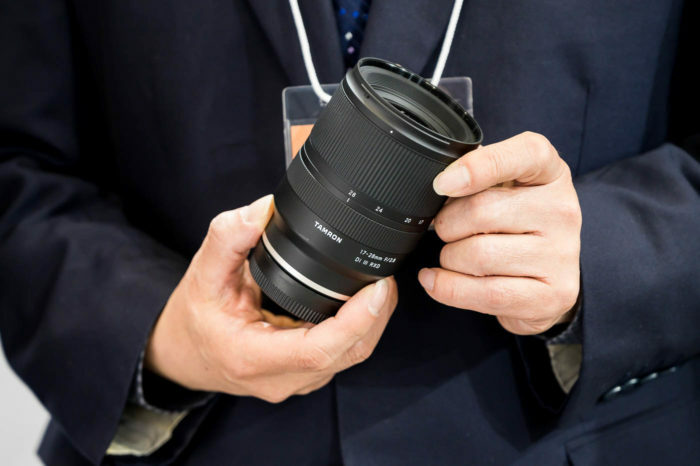 If you need more than the kit lens only go for it! 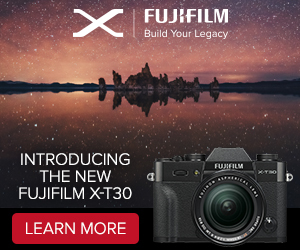 UPDATED: A900, A33 and Nex-3 instant rebates in US! 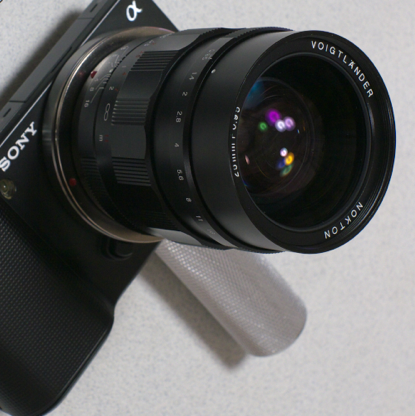 50$ price drop on the Sony NEX-3 at Amazon (Click here) and Bhphoto (Click here). Offer ends 03/05/2011! Also the Sony A900 gets a huge $200 instant rebate at Amazon (Click here) and BHphoto (Click here). Also the A290 and A390 are discounted at BHphoto (Click here)!